Contains natural microbes and enzymes that speed up the composting process, substantially reducing composting time. 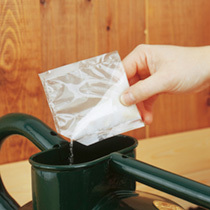 Safe, non-toxic, and easy to use - simply mix with water and pour over the fresh material. Specially formulated compost accelerator. 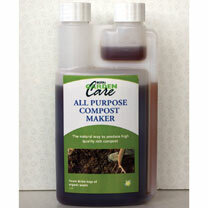 Speeds up the breakdown of organic garden and kitchen waste. 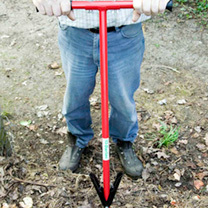 Use to recycle grass cuttings, leaves, egg shells etc. 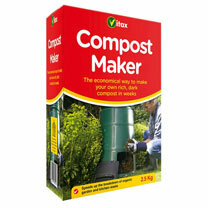 Mix with waste material as compost bin is filled. 2.5kg.